This lot is located on the right hand side as you come in. It is a very nice large lot. 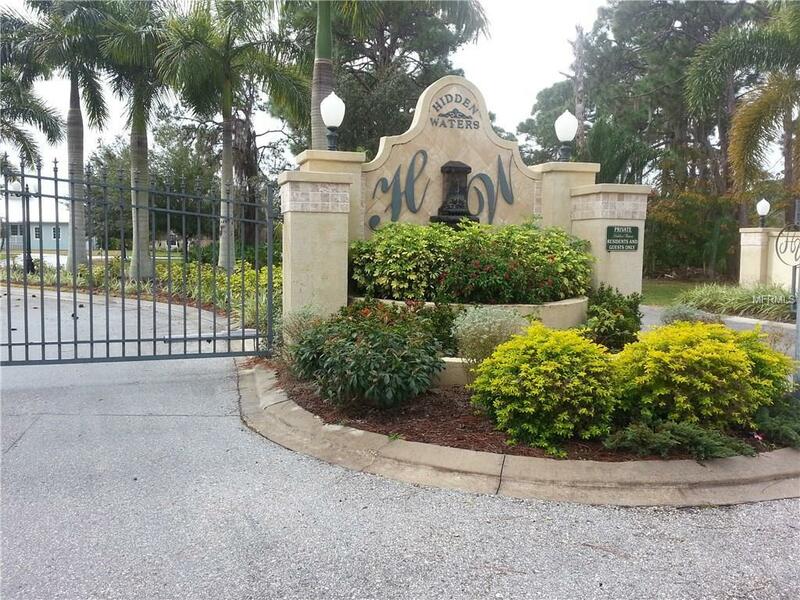 You have access to Oyster Creek with a community boat dock. You can choose your own builder. 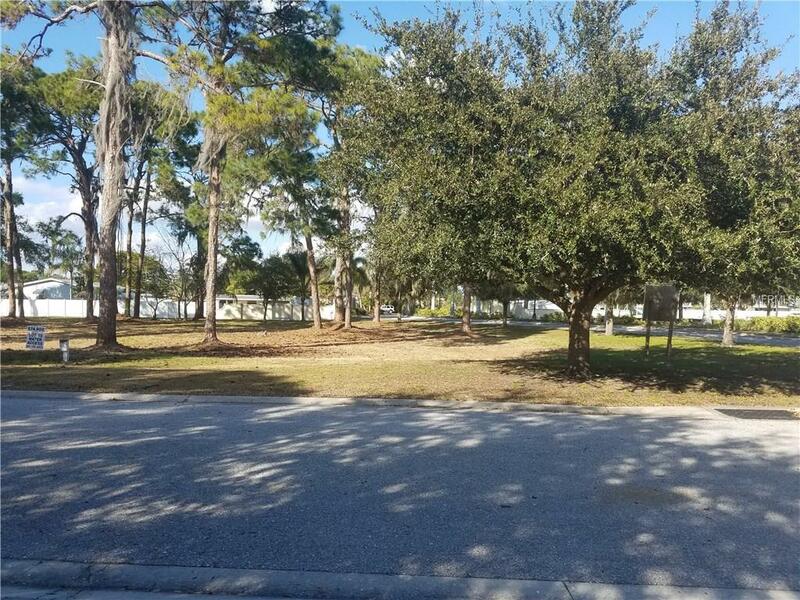 You'll find this subdivision most serene and quiet yet close to everything!! There is the 300+ acre County Park adjacent to the west and south. 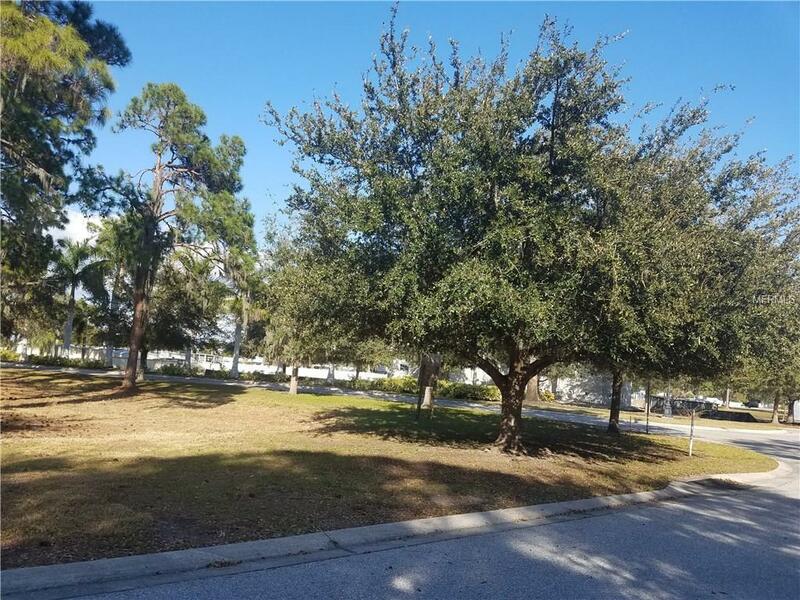 This is in a 19 lot gated subdivision, with a few other lots available as well, ranging in price from $74,900 (off the water with water access) to $174,900 (on the Bayou). There are 6 homes completed with one currently under construction. There are 5 two-story homes and 2 one-story homes. 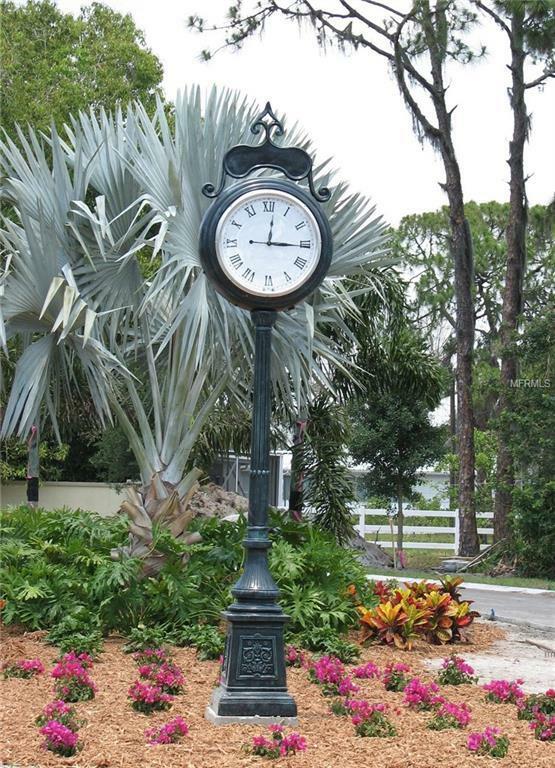 All are Key West Style with metal roofs and vinyl or cement siding. Kayak, canoe, and take a small boat out to Oyster Creek then to the intracoastal. Water and Sewer hookup fees are paid and included in the sale (value = approx. $6500). This community is in the heart of Englewood - so close to the beaches, shopping and restaurants, yet so private and quiet. Additional Water Information There is A Community Parcel With A Dock That is Available On A First Come First Serve Basis. Great Especially For Kayaks Canoes And Jet Skis!